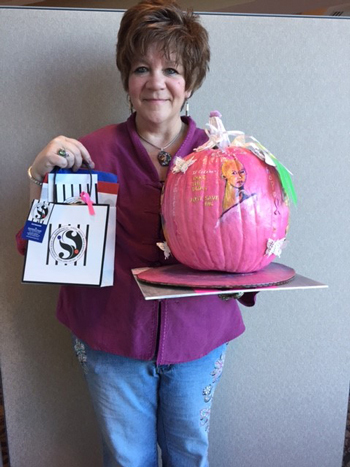 Tunnell Cancer Center hosted Punkin Pinkin, a contest inviting the community to decorate pumpkins in honor of breast cancer awareness month. Kid's Winner - Nurses And Kids After School Program (pizza party). 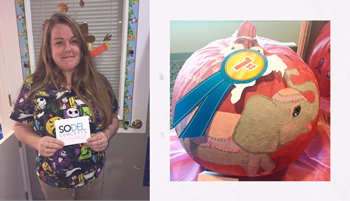 Angela Richardson was the first place winner. Beacon Family Practice was the second place winner. Pam Coleman was the third place winner. 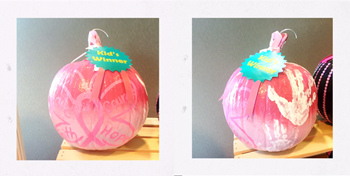 The Kid's winner was the Nurses and Kids After School program.